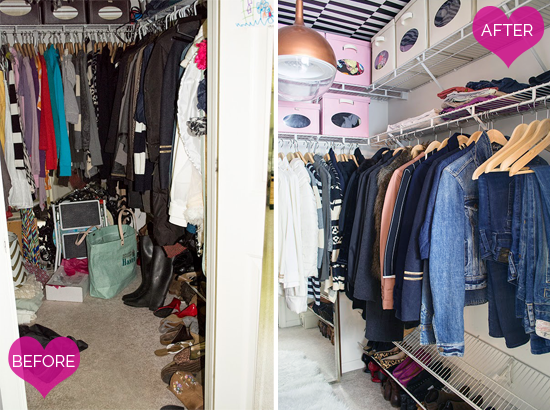 IHeart Organizing: Reader Space: Cuckoo for this Closet! 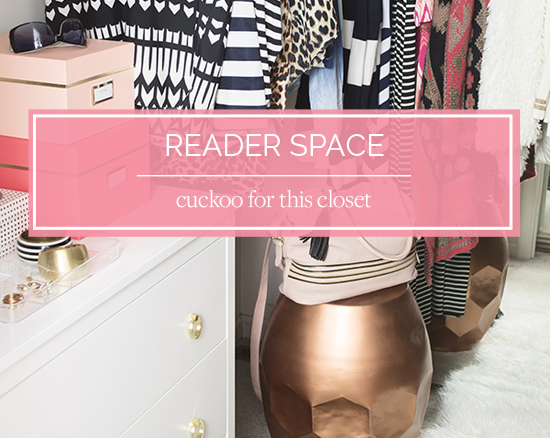 27 Reader Space: Cuckoo for this Closet! It has been awhile since we have taken a look at a beautifully organized walk-in closet around here. Well, today's eye candy of a closet will make up for the months we have been without. Totally worth the wait! When it comes to marrying function and fabulous, Julia from Cuckoo 4 Design is an all time champion. She recently gave her walk-in closet some glitz and glam and now it shines brighter than any star in the closet universe. I just love every last blingy detail and I couldn't wait to show how some simple touches can make a huge impact. For many, the walk-in closet is one of the first spaces that is seen in the morning. It can make or break your day, so giving it a little attention will go along way in more ways than one. "It is my walk-in closet and I also store our linens in it. My husband and I are fortunate enough to each have our own walk-in closets, which is a major plus in our small home. You don't come across such a great feature too often in a standard sized suburban home. But my husband's closet is an entirely different story and job, I don't know if I will ever go there. But never say never, right?" 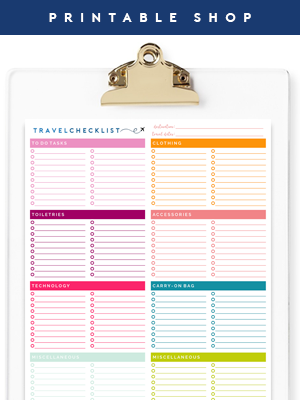 "Now I don't know if it is a superstar tip but for me the key is to not overdo it when I organize because I know I can't keep up with it when I'm in a hurry. That's why I didn't label the boxes. I know I wouldn't keep up with relabeling the frequent change in content (ain't nobody have time for that). I love hurrying through my house and packing things away in a rush. 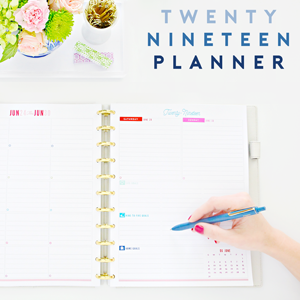 So the fastest and easiest way is key for me to keep something "somewhat organized". The boxes have a clear plastic window and I can see what is in them which works great for me. One of my favorite tricks to make it look bigger is the floor-mirror behind the clothing on the far wall of the closet. You can read and see more about it here." 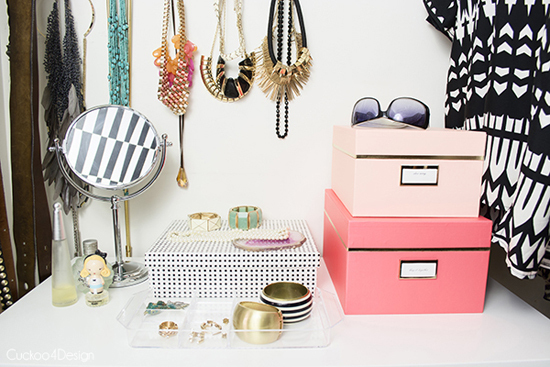 "The most important items to me in my closet are the Ikea boxes that I placed on the upper shelves. They play a huge roll in making the tiny closet look less cluttered. Can you imagine having to stack all the seasonal clothing and sheets that I need to store in there on all the shelves? I've been there and it wasn't pretty. Stuff starts to tumble down, I got angry, shoved or threw it back up. On top of it I'm short and stacking stuff up high isn't all that easy even with a ladder. I keep a small foldable step ladder right beside the dresser now and whenever I need something I use it and pull the particular box. So much easier!" 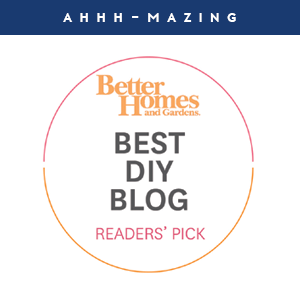 "Since my husband and I are always considering moving one day, it was in no way reasonable for me to throw out perfectly fine wire shelving. The type of shelving that is so hated in the design community but functions quite well if you ask me. So I tried to work with it and to come up with a solution to draw your eye away from that said shelving. That's when I thought about wallpapering the ceiling to draw your eye up." "I pretty much always try to work with what I have first, that's why I painted the existing boxes. Some of the boxes had to get cut down to fit on the shelving. I also painted the cheap Ikea light fixture and wallpapered the ceiling." 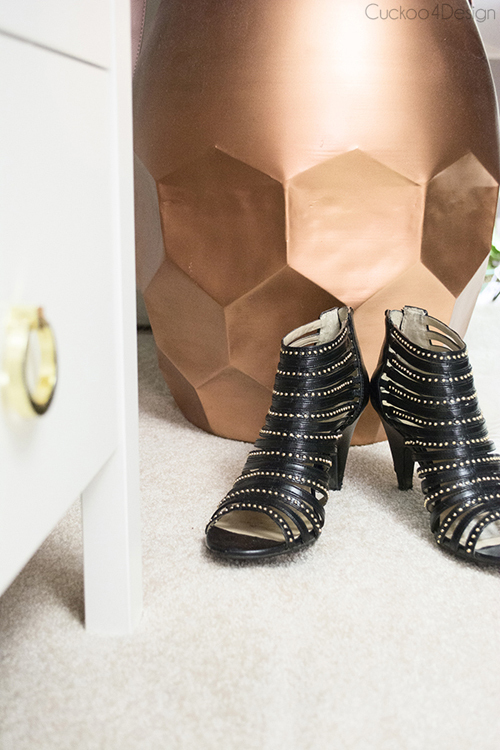 "I once again love walking into my closet to pick out what I'm going to wear. It's a delight to finally not have to search for a particular piece and purging has created so much space for me to feel like I can breath in that tiny dark space again. Well now it's not dark anymore because I smile every time I look at my bold ceiling and light fixture." 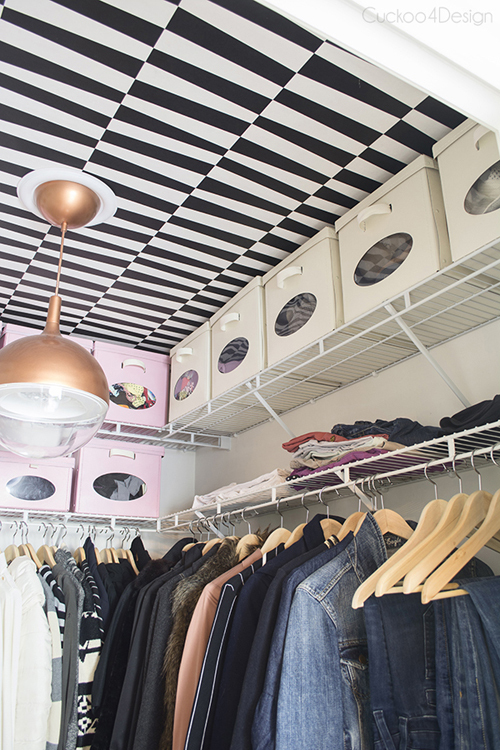 And if you love this closet, you will also want to pop over to Julia's blog and check out her graphic coat closet here. 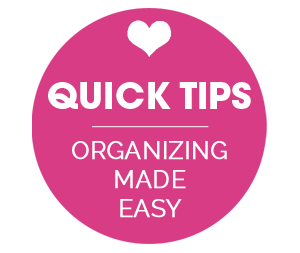 I love that Julia recognizes what works for her when it comes to organizing. Do I love a good label when it makes sense? Absolutely. But she recognized that they don't work for her in this space, so she skipped them. The lack of labels doesn't mean she is not organized, in fact, she is most likely more organized now that she uses the boxes to corral different types of belongings. It just shows that if it doesn't make sense in the terms of time and long term maintenance, don't do it for the sake of doing it. Instead, she used clear faced boxes which allows her to see the contents from below. And let's take a moment to focus on the functionality of those pretty painted boxes for a minute. I couldn't agree more that tipping stacks and piles of linens and clothing can cause crabbiness and flusters. The boxes streamline the look, keep like items together and prevent any toppling, tipping or mixing of piles. Simple and effective. We always talk about adding mirrors to rooms to bounce light and expand the space, same effect works in small closets as well! Such a great tip! Nothing in this closet is too fussy or complicated; simple hooks to hang necklaces, a clear tray to hold jewelry, boxes to conceal accessories, painted storage boxes to add a little color... And my guess is that the small personal touches will keep Julia motivated to maintain that amazing space. And can you imagine strolling into the closet and catching a glimpse of that off-the-charts incredible wallpaper on the ceiling? That graphic statement is so playful and unexpected, I couldn't love it more! Now I am eying up all of the ceilings throughout our home... enter evil laugh here. 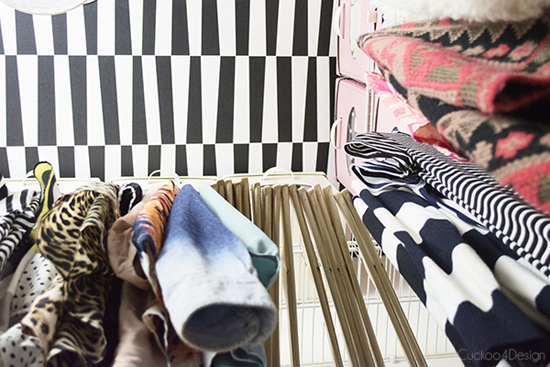 You can find Julia's closet makeover here, and stick around to tour her beautiful home here. Thank you so so much for having me today Jen! I'm swooning over that ceiling! She's so right - I didn't even notice the wire shelving! Holy moly. I could live in that beautiful closet! Love the ceiling!! Thank you Selene. 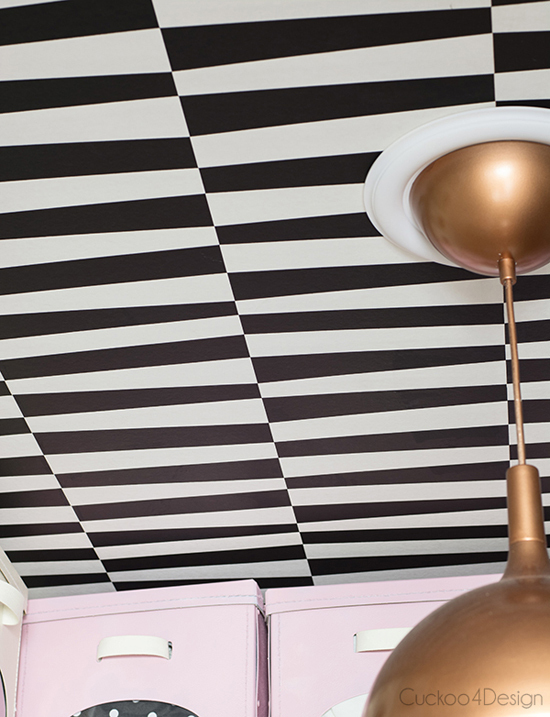 I keep thinking about what other ceilings I could wallpaper now. Agh!! I love an organized closet! After I organize mine I always lay on our bed and stare at it in blissful happiness!! I don't think I could handle the wallpaper, too oppressive, but what a cool idea! Love the boxes with gold trim! I'm thinking navy and copper for mine!!!! I love navy with copper. It's a great combo. Yay! I love Julia and her style! She has such great ideas and this is beautiful! Can't say I love the ceiling. Just too much. Love Julia and her closet turned out incredible!! This gives me such inspiration. I have a HUGE storage closet at the top of my stairs. It's large enough to be a very small bedroom or a large bathroom. Right now things are just shoved in there on the floor! Thanks for the ideas!!!! Keep them coming! I'm glad it inspires you! Julia's closet is amazing! I working on mine right now and definitely drawing inspiration here! Thanks for sharing! I love the boxes from IKEA! I wish they'd still still sell them because I want more. I dream of having a well-organized closet like this. Right now my closet is a nightmare. 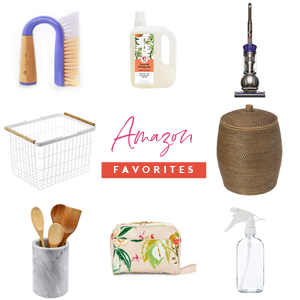 We moved into our new home a few months ago and I never really had a chance to organize everything the way I want it. I think the key is to clean out and donate stuff I haven't worn in the past year. This is getting me inspired to tackle the job. Cleaning out and donating makes a huge difference. It feels so good. 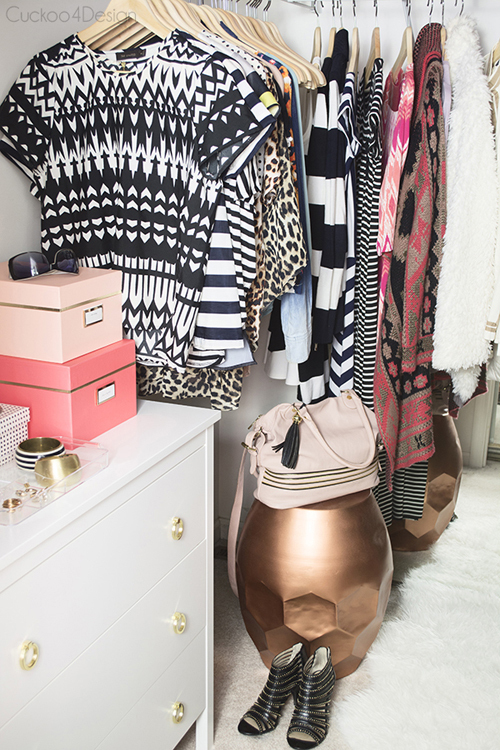 I love Julie's blog and this closet is amazing. We recently completely overhauled our small walk-in closet too - you can see it here if you'd like! I believe Julia has been going through some website changes, so fingers crossed the links will be fixed soon. xoxo!